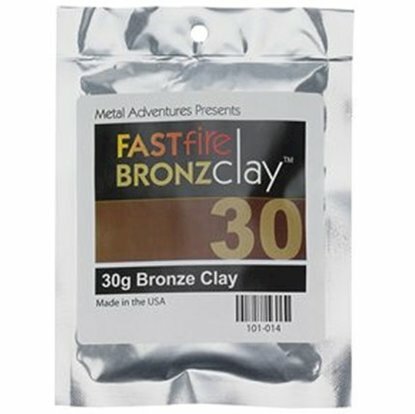 Wow another great metal clay to work with. Coppr Clay is a economical and wonderfully easy material to work with. 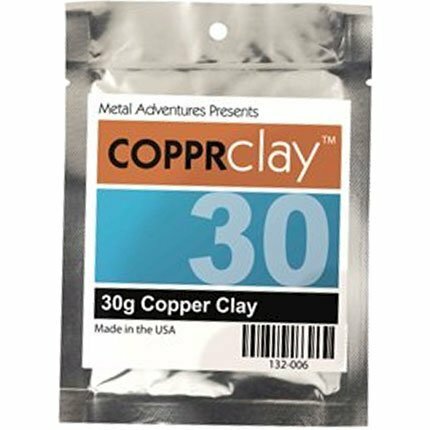 Like Playdoo you can shape, roll, sculpt, and carve this copper clay to your hearts desire. 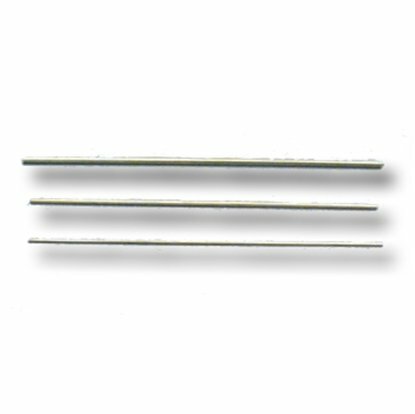 Whether it’s jewelry or maybe a sculpture and even a custom made tool you can do it with this material. 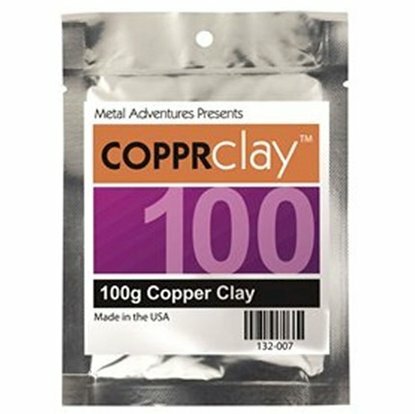 Looking for new metal clay to work with? Then give this a try. 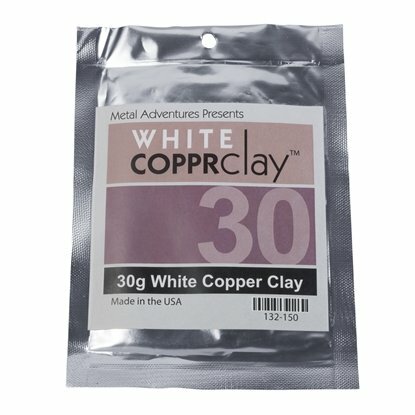 Please follow all enclosed instructions as they differ from silver and gold clay. 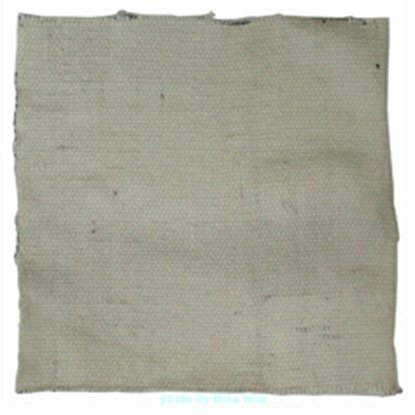 Firing Schedule Ramp at full speed to 1700°F–1800°F (927°C–982°C) and hold for 3 hours (total firing time, including ramp-time, will be about 4 hours).